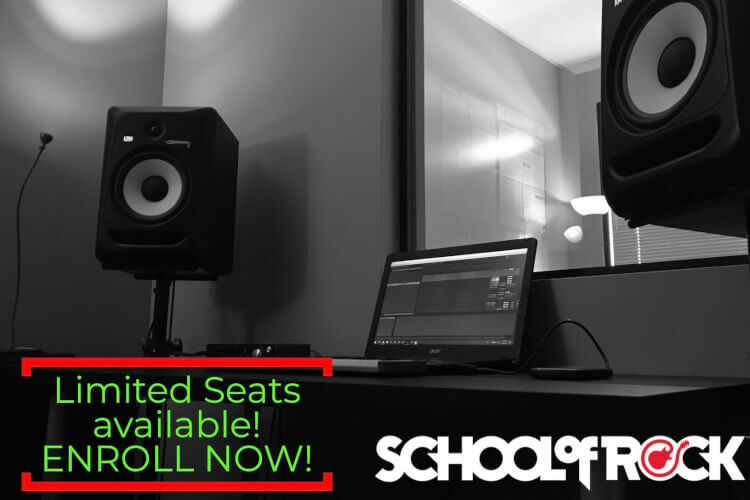 In this camp students will be introduced to the Ableton Live music production software, or DAW (digital audio workstation). We will be creating and collaborating on new music while learning how the program works. Students will be learning from long time professional in the industry, Kevin Moore (aka:Spankalicious). Kevin spent a decade on the road touring coast to coast under the Spankalicious moniker. He has played festivals such as Electric Daisy Carnival (EDC), Camp Bisco, Sonic Bloom, Backwoods, Ultra, Burning Man, Counter Point, Wakarusa, Summer Camp, Arise and countless others. He has shared the stage/toured with Bassnectar, Pretty Lights, Eoto, Tipper, Griz, Yheti, G. Jones, Manic Focus, The Floozies, Big Gigantic, Caspa, Excision, Space Jesus, STS9, The String Cheese Incident, Vibesquad, and many more. Spaces are VERY LIMITED so sign up NOW!